Powernet | Standard and custom design power supplies with support to ensure high performance. Read more! Our rail approved modules and systems meet the requirements for railway, tram and metro applications. A custom design product matches your specific needs, features the latest technology, ensures high reliability and cost effectiveness over lifetime. 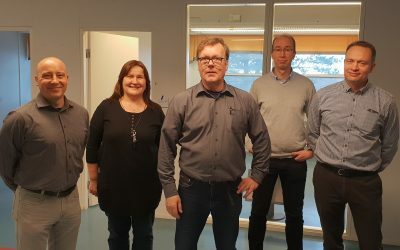 Powernet develops and delivers custom design and standard solutions for demanding power conversion applications from its base in Vantaa, Finland. Since 1992 customers have found us to be a dependable and proactive partner that provides efficient and reliable power supplies and professional technical support. We serve our customers globally the main focus being in Europe. To help our customers succeed, we focus on innovative custom designs complementing our broad portfolio of standard products. Our management system is certified to meet the ISO9001:2015 and ISO14001:2015. 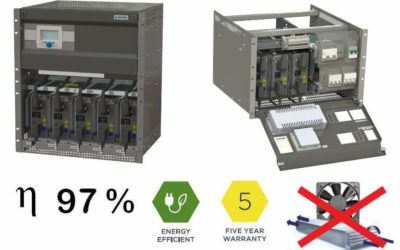 It pays to choose a power supplier who truly understands your needs, providing a long-term partnership, lifecycle support and high quality products. It pays to choose Powernet.